A bathroom renovation can turn your dark and tired bathroom into a beautiful, light space that brings real pleasure into your day. Bathroom remodeling and custom cabinetry also add significant appeal to your home if you sell. Read More. Renovate your lifestyle with a new kitchen design. You will add value to your home, and enjoyment to your daily routines. Good kitchen renovations mean that even a small kitchen becomes more usable, and definitely more attractive. Read More. TJ’s are experts in home renovation, with years of renovating experience and countless satisfied customers to back us up. 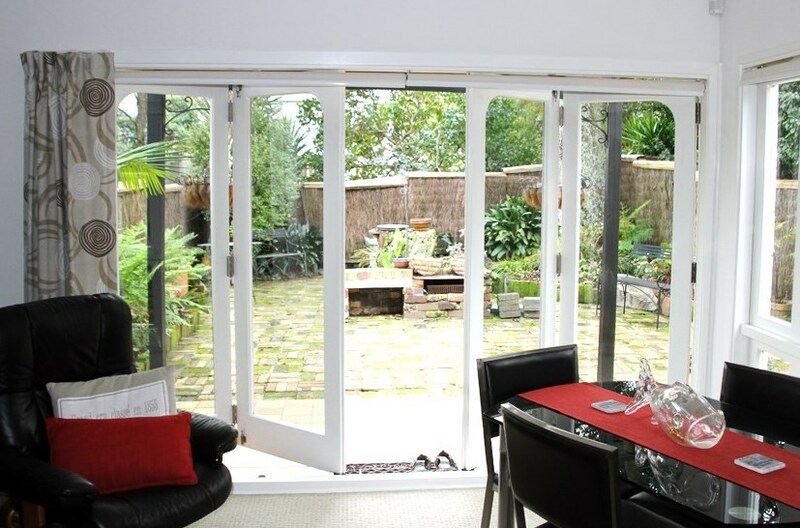 There are hundreds of Auckland builders and cabinetmakers, but not all of them can provide the peace of mind we do. Read More. 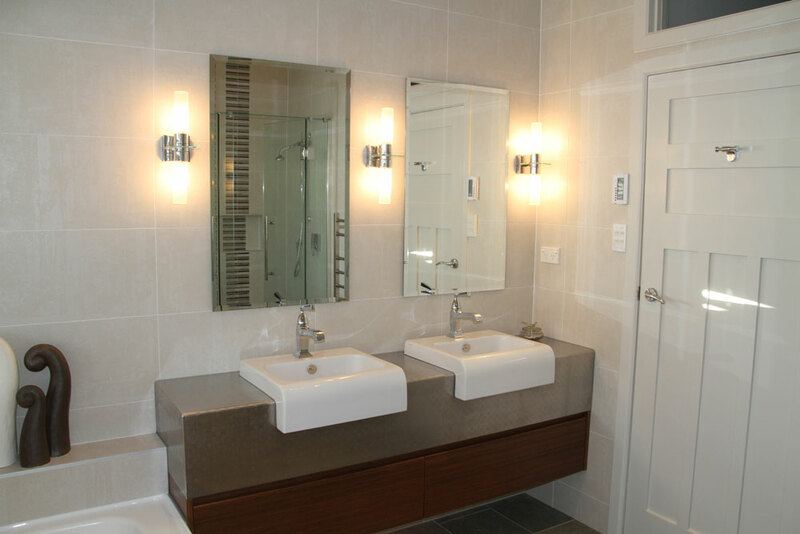 The TJ’s team are specialists in bathroom remodeling and kitchen renovation in Auckland. We’re cabinetmakers and home improvement experts, and always work to the extremely high standard we’d want to see in our own homes. That is why we are so confident in our workmanship, and guarantee it for 10 years. TJ’s Kitchens & Bathrooms extensive experience means we have completed projects renovating bathrooms and remodeling kitchens in villas, mansions, apartments and modern townhouses since our inception in 1996. 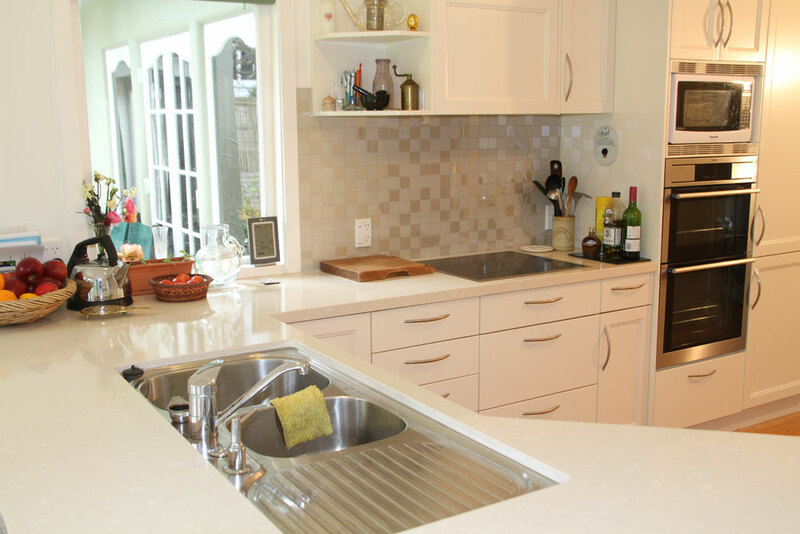 With almost two decade’s expertise in cabinetry, TJ’s can create custom kitchen islands and cupboards, and design bathroom vanities, new cabinets and storage areas to suit your home and lifestyle. We understand that you want skilled, reliable builders who can be trusted to do a superb job of your kitchen and bathroom renovations, and clean up when they leave. We project manage all our bathroom and kitchen renovation projects and organise the required subcontractors, so you have one fully accountable point of contact, and complete peace of mind. But you don’t have to take our word for it – see what our clients say, or find out more about us. TJs have completed many jobs at out home. Their friendly “can do” attitude and their top quality workmanship is the reason we use this company. I have referred many people to TJs and have always had very positive feedback.